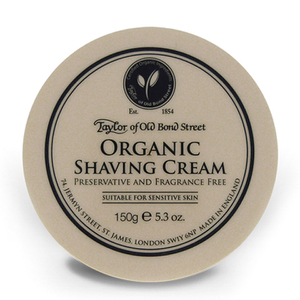 Taylor of Old Bond Street Shaving Cream Jermyn Street Collection produces a rich and creamy lather that forms a protective barrier over your skin, allowing you to shave comfortably and closely. 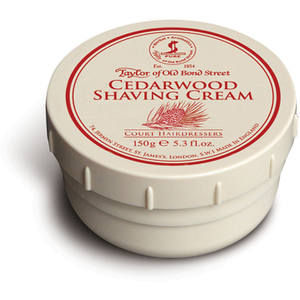 The cream is specially formulated for sensitive skin, and allows for smooth razor glide to prevent redness, irritation and ingrown hairs, whilst moisturising your skin to keep it soft and supple. - L.M.